The boarding company Katie P 60 one of the more popular colorful polo shirts cotton polo shirt. It last t for very long time as a it is heavy weight, 6 . 1 ounce shirt which is great for changing weathers of Houston. I recommend the shirt if you're going to trade shows. Affordable lightweight shirt the colors holds up for a very long time in washing. Those are set at $19.99 hen you order 48 or more . Plus use our ongoing sale when you order 48 or more you get two more shirts free included . That gives you 50 shirts total as long as the sale as last. so don't wait this is a one time deal at $19.99 shirts left chest included no setups free shipped, 2 week turnaround . two shirts free when you order to 48 quantity or more. So don't wait order today to get two shirts free half-price on the embroidery. 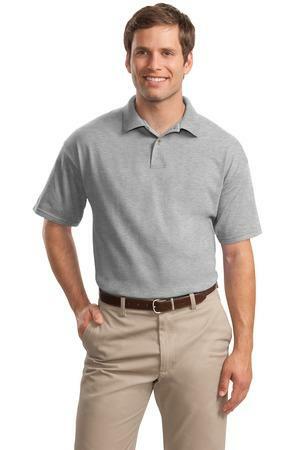 There is no set ups and seven day turnaround on a beautiful heavy weight Polo shirt.